Kansas GOP Insider (wannabe): I don't even... Pat Boone? Pat Boone is doing a robo-call for Sen. Pat Roberts, and my face is red with embarrassment. 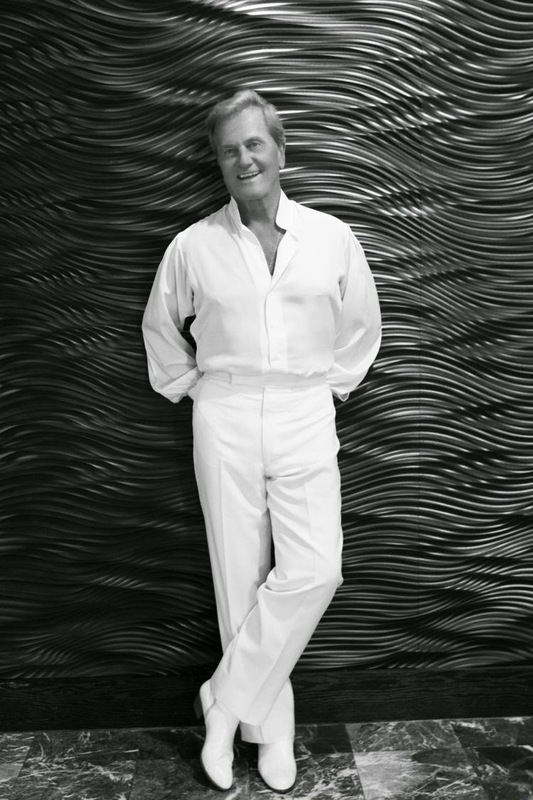 Honestly, I had to ask my mother who Pat Boone was. A Baby Boomer, my mother explained: "Someone my mother used to listen to." My MOTHER'S MOTHER WAS A FAN. Probably during World War II. Attention Roberts campaign: Your battle right now is proving that you aren't out of touch. Voters have a legitimate concern that you only come to Kansas when you have an opponent and that you don't have your finger on the pulse of what's happening now. You know what's not happening now? Pat Boone. I have nothing bad to say about the guy, really I don't. And it's not about age. Well, maybe a little bit. I note that my reaction would be exactly the same if the Roberts campaign rolled out a Justin Bieber robo call. Seriously, Clint Eastwood has to be nearly as old as Pat Boone and if Clint was doing a Roberts robo call, I wouldn't think much of it. (Well, I'd think why should I care who Clint Eastwood thinks I should vote for, but other than that...) Or maybe that Golden Girl, whatsherface? Rose? She's kind of an 'it' girl now. If she was doing a Roberts robo call, I'd think weird choice, but I hope it helps. I'm rambling because I'm so disturbed by how very, very out of touch the Roberts camp obviously is. Despite the hefty diatribe above, I'm kind of without words. So help me if they roll Pat Boone out on a campaign stop somewhere dressed in his white patent leather shoes... Yes, that's what Wiki says Boone is famous for -- white, patent leather shoes. Dear Roberts campaign staffers: At any time in the next week you are thinking about making any decisions at all related to the job of getting Roberts re-elected (as opposed to laughed at) please, please use one of your lifelines. Email me. Phone a friend. My sincerest hope is that this robo call went to only voters 50 and older. And even those voters are probably thinking, what in the world? But at least they're not getting all their information about Pat Boone from Wikipedia.